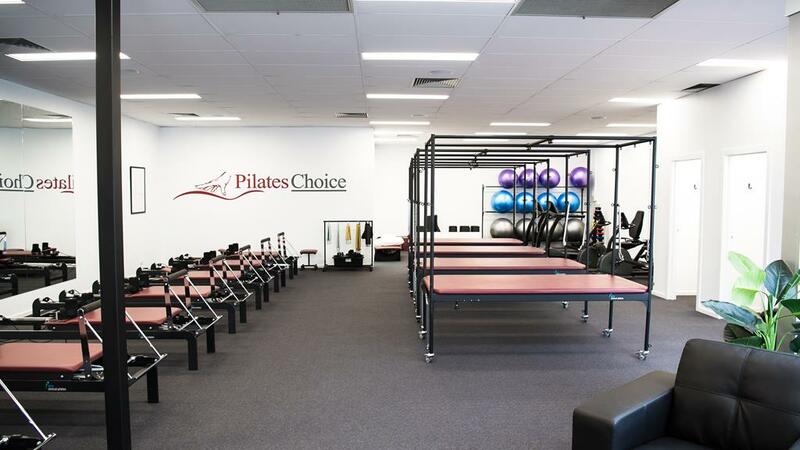 PilatesChoice, is an exciting new addition to Gippsland Physiotherapy Group family of services. 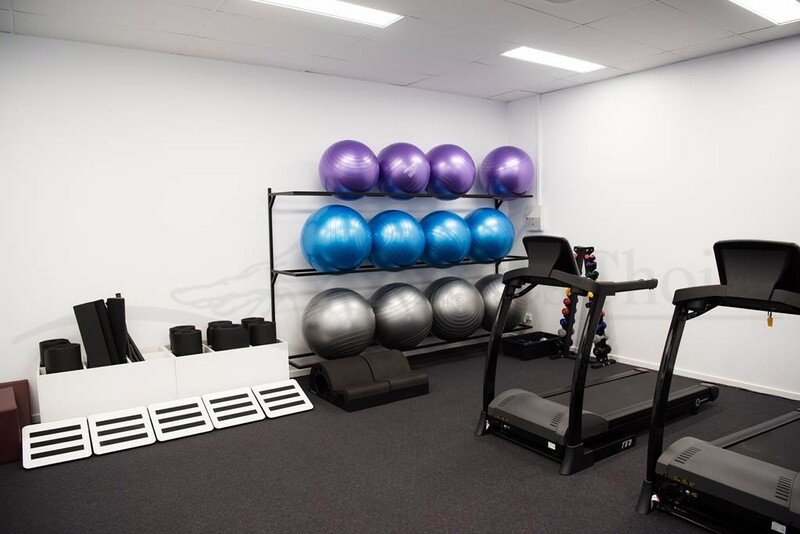 With our extremely popular Clinical Pilates sessions at our Gippsland Physiotherapy Practice 2 doors down bursting at the seams, the need for a larger studio with the full suite of Pilates equipment has become a necessity for our clients. 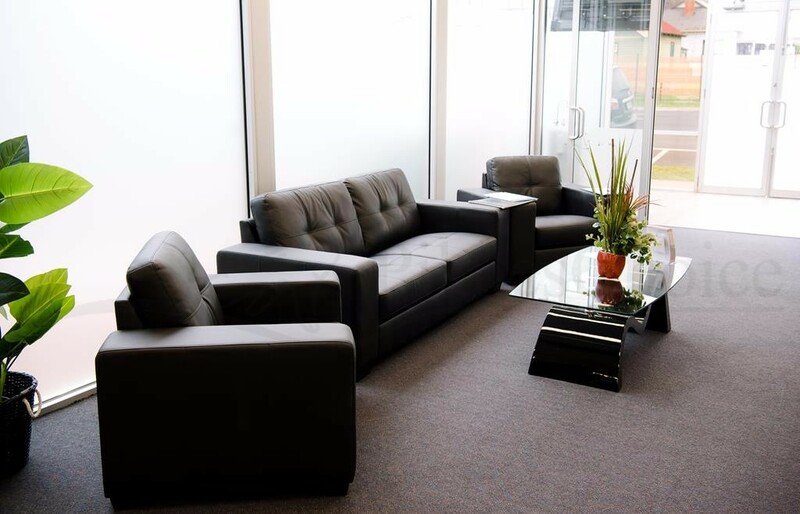 Gippsland Physiotherapy has been the leading provider of Physiotherapy services in Gippsland since 1994. Our physiotherapists are very experienced in all areas of muscular skeletal health conditions combining private practice physiotherapy and Pilates. 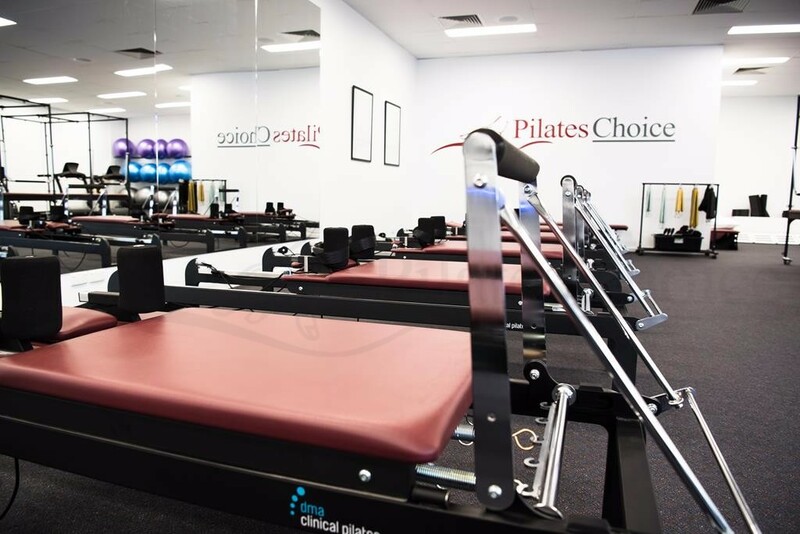 Gippsland Physiotherapy group has private practices in each of the major Gippsland towns offering Pilates in a smaller environment. We also offer massage therapy and hydrotherapy. 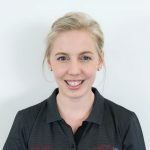 Nicole has been running Clinical Pilates at Gippsland Physiotherapy Group for two and a half years. Naturally being a Physiotherapist she is passionate about all forms of exercise however believes it needs to be functional with perfect technique! Pilates appeals to her not only for the focus on core strength but also for the increase in co-ordination and control around the rest of the body which is needed for peak performance. She loves working with those that have done Pilates before and, even more so, with those that don’t think they can do it! She has worked with footballers, dancers, gymnasts, pre-post pregnancy, the young at heart, the unfit and the super fit. 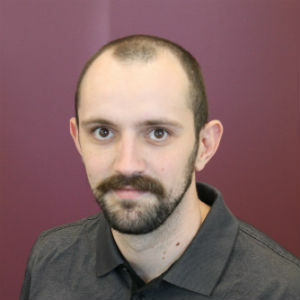 Frazer has a Bachelor of Physiotherapy from the University of Queensland, his special interests include sports rehabilitation, lower back pain, dry needling and hydrotherapy. 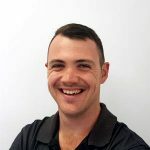 Frazer also has a vested interest in occupational rehabilitation, he recently presented his honours project on this topic at the 2017 World Congress of Physical Therapy in South Africa. He is hopeful to continue his research into the musculoskeletal health of the working population and translate this into clinical rehabilitation of injured workers. Frazer was born and raised in Queensland he relocated with his partner in 2016 to commence his career with Gippsland Physiotherapy Group. He loves the outdoors, fishing, four wheel driving and plays football at a local level. Being from QLD, he is a loyal Brisbane Lions supporter. Chelsey has a strong interest in both injury and sporting rehabilitation. She believes that the best aspect of Pilates is how it can help maximize health and wellbeing in all facets of life through improved flexibility, coordination, core strength and motor control. She feels that Pilates is an important aspect of rehabilitation that is both fun and challenging for individuals of all skills levels! 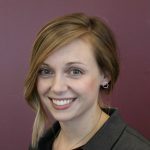 Chelsey is excited to help you achieve your goals. Jacob graduated from Australian Catholic University with a Bachelor of Physiotherapy. He has special interests in musculosketal and pediatrics. Jacob and his brothers are absolutely crazy about rugby union, all three of them have played since they were 10. His older brother is the best out of them all, having played for the Wallabies and is now playing in France professionally. 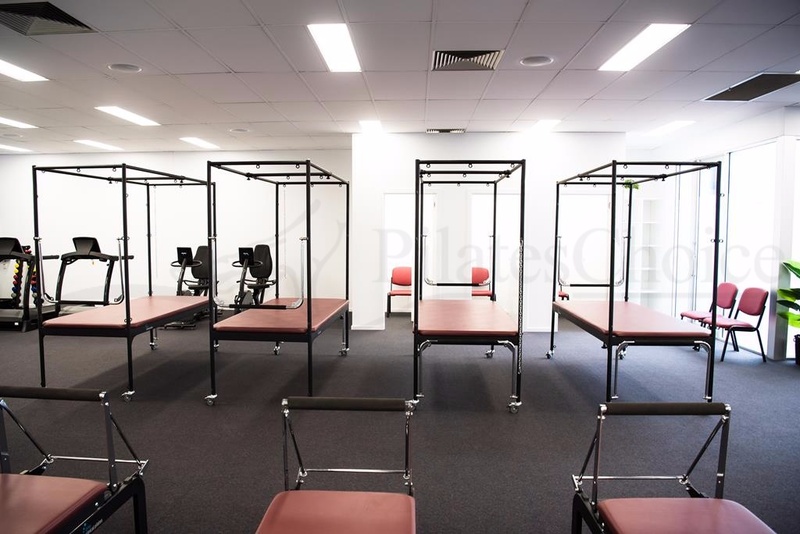 Ebony obtained her Bachelor of Physiotherapy Advanced – Research (Honours) at Monash University Victoria. She grew up playing basketball every night of the week, competing for Victoria on occasions. She has now turned her interests to snow sports, which include acute injuries and helping people return to their passions, because it’s an area she is very determined about. 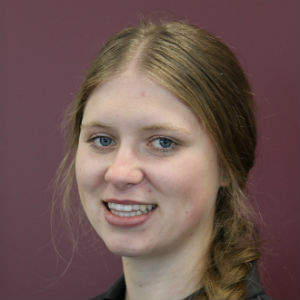 She has previously worked as a snowboard instructor and hopes to be a physiotherapist on a snow resort sometime in the future.